Win Win Mold was founded in 2006. With many years of development, it has grown up to an enterprise providing a full "turn key" services to the customers, starting with product design, prototype parts making, mold design, mold making and molding production, automotive checking fixture etc. Moreover, we are specialized in plastic injection mold designing and manufacturing. 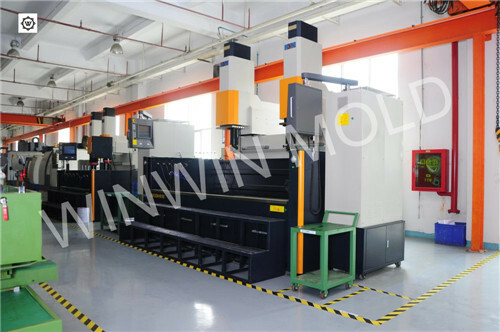 Win Win Mold builds a wide variety of Plastic Injection Molds, ranging in size from small M. U. D. Inserts to molds of 15 tons; Single cavity to multiple cavity; Proto-type to high production class 101; Standard runner/gates to hot manifolds with valve gates. We provide molds and products to customers from a diverse range of industries including Automotive, Household electrical appliances, Electronics, Medical, Packaging, Telecommunications and Industrial tools. 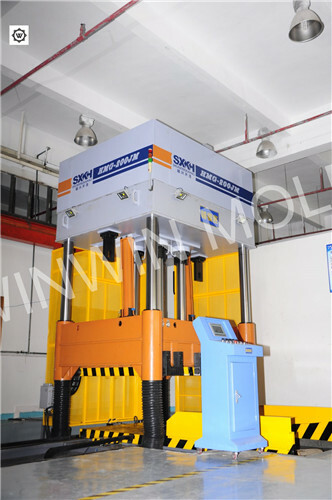 Win Win Mold is a full service Plastic Injection Molding manufacturer in custom manufacturing. With our experienced tool makers and setters we can achieve optimum product output in a minimum of time. Your product is molded to your specifications and put through our quality inspection department to guarantee accuracy and quality at all times. Company Name: WIN WIN MOLD CO., LIMITED.